The benefits of yoga are unmatched by any other corporate wellness program. 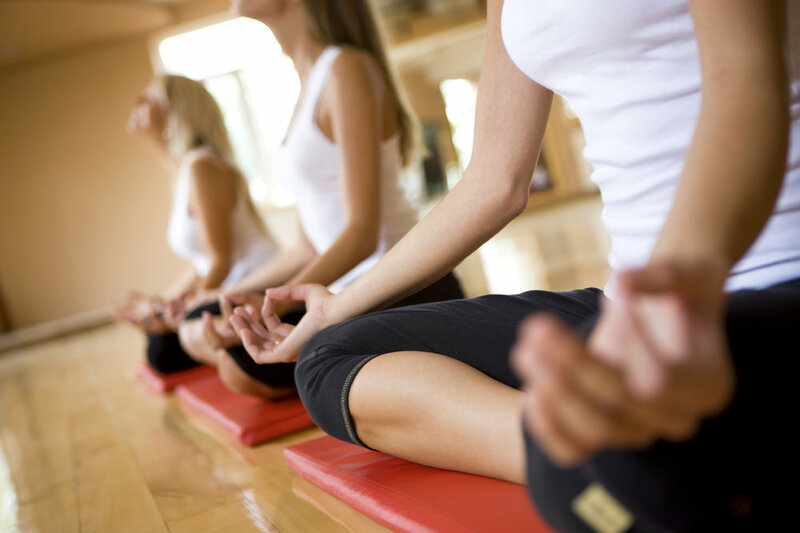 Studies show yoga in the workplace Reduces absenteeism, employee illness, and work related injuries. But yoga also works in non-quantifiable ways to improve the mind-body balance- boosting morale, creativity, and interpersonal skills- and creating a happier office for everyone. It's no surprise many of us suffer from backaches, headaches, tendonitis, and lack of focus at the office. Take time out of your day to practice yoga with me. Boost energy, eliminate stress, and get back to your desk feeling great! Setting up a yoga program at your office is incredibly simple. All that is required are yoga mats, an open space, and willing participants. Classes can be customised to fill your needs.